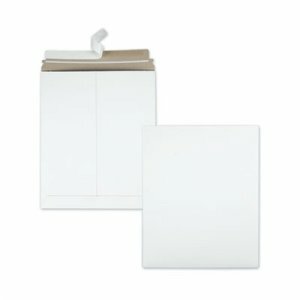 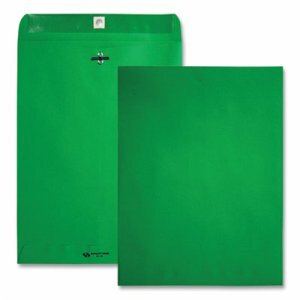 The roomy pocket can accommodate multiple sheets of full size sheets of paper and more to consolidate intra-office communication. 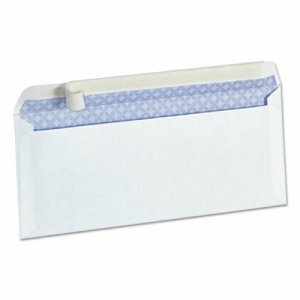 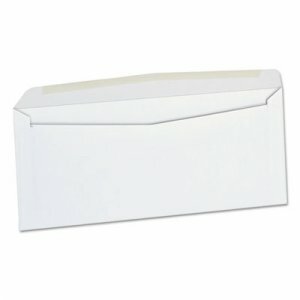 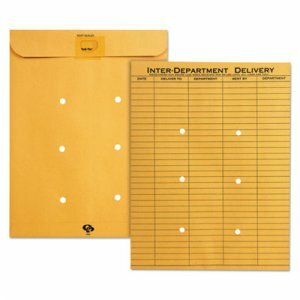 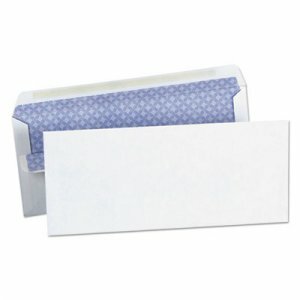 One side of each envelope features pre-printed slots for jotting down relevant data, which promotes organization and efficiency. 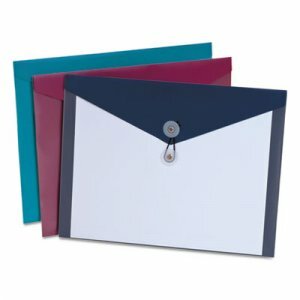 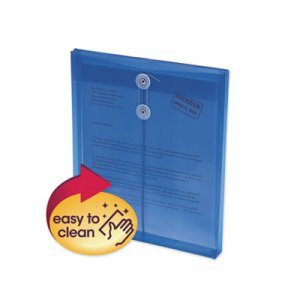 Self-sealing flaps are extra tacky, so the folders can be sealed over and over again. 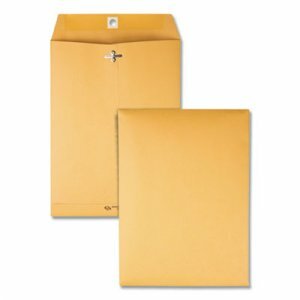 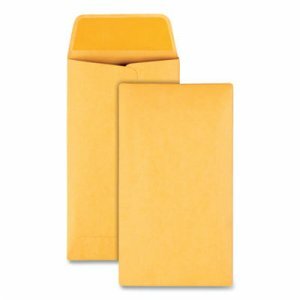 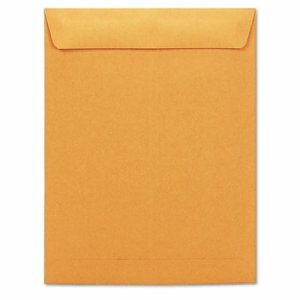 Constructed with brown Kraft paper, the folders are tear-resistant and ultra durable to withstand frequent use.